Seizing the opportunity to change her life has led Master of Teaching and Learning graduate Kristal Bruniera to pursue a career that she loves. The Townsville local had completed a Bachelor of Business and decided that industry was not for her. 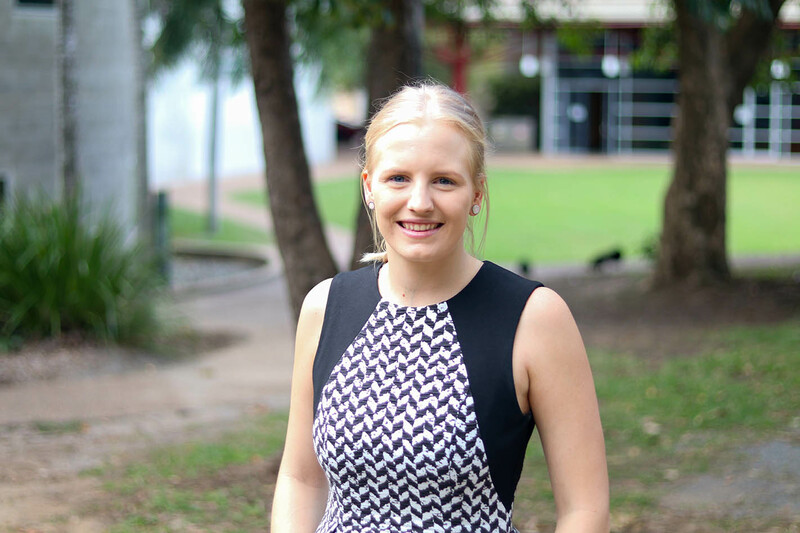 Driven to make the most of every opportunity, Kristal chose to experience what it is like in a rural or remote community while studying the Master of Teaching and Learning. She said the time she spent at a school in Cardwell, Queensland, was amazing. Kristal said the course more than prepared her for day one in the classroom. From literacy and numeracy to science and sustainability education, she had the chance to immerse herself in a broad range of subjects. As well as the knowledge and skills Kristal gained during her postgraduate studies, she also formed strong relationships with fellow students and lecturers. Kristal said Master of Teaching and Learning students need to be organised, but also flexible. She said while the course was a lot of work, it was incredibly rewarding.